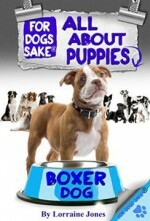 Divorce can have a devastating effect on children. 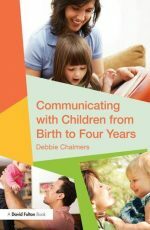 Yet for families who carefully consider and manage the intricacies associated with this difficult and upsetting time, the family, as seen from the child’s perspective, can remain strong, healthy, and as loving and supportive as it ever was. 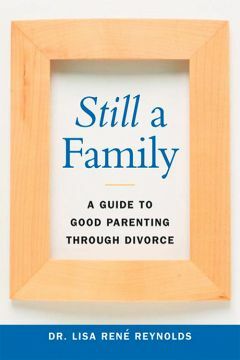 Still a Family clearly and concisely lays out the specific emotions and reactions parents need to anticipate from their children while going through separation, divorce, and its aftermath. 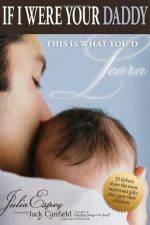 Rather than weighing parents down with complicated plans, confusing information, and legal terminology, this book takes a common-sense approach, providing readers in a state of emotional distress with the practical, down-to-earth advice they need to sensibly and comfortingly guide their children through this often painful process. 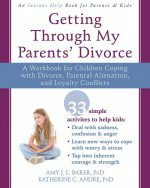 The book covers the most common mistakes divorcing parents tend to make, as well as addressing special issues that come up for kids of different age groups. 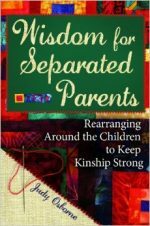 This is a much-needed repository of wisdom and practical counsel for any family going through a time of height­ened feelings and fragile relationships.